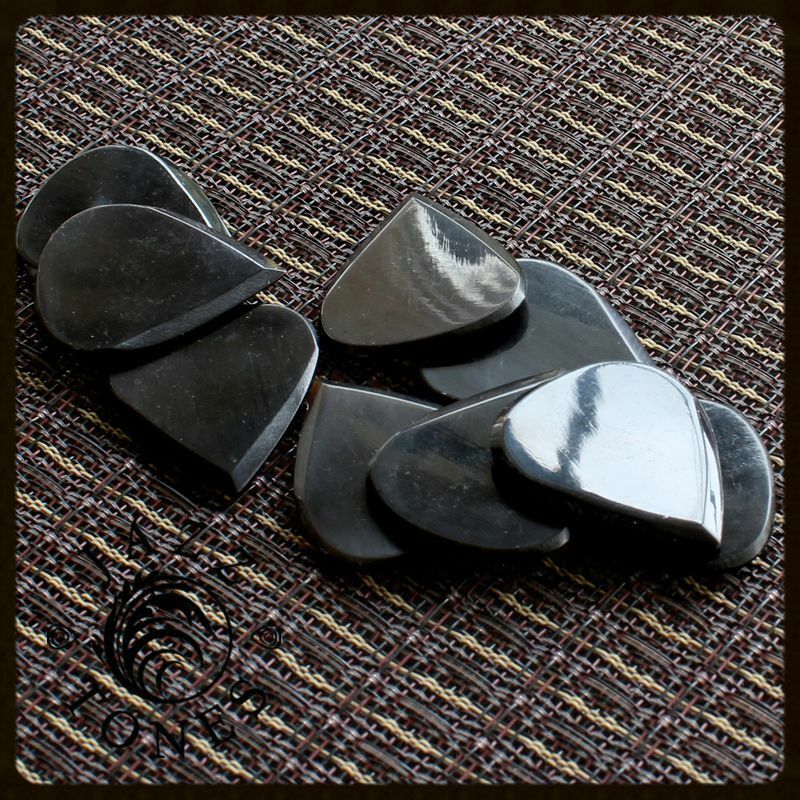 We recommend these Jazz Tones for Electric Guitar, Acoustic Guitar & Archtop Jazz Guitar. 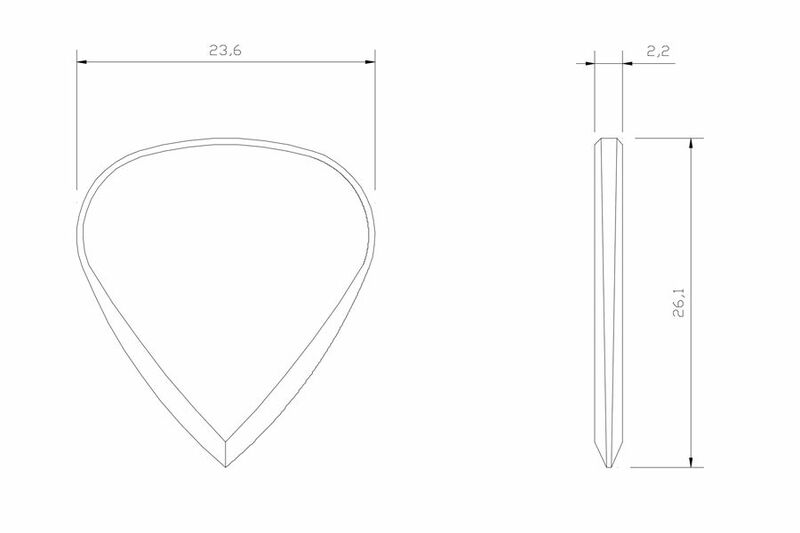 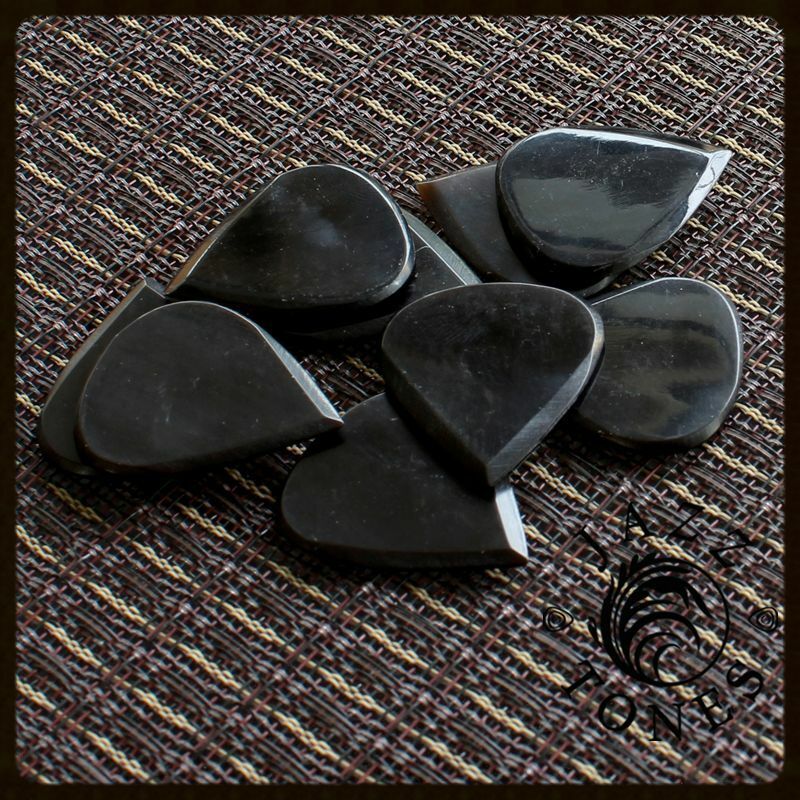 Jazz Tones have been designed with just enough grip area and a very short but precise playing tip which chamfers to an extremely sharp point. 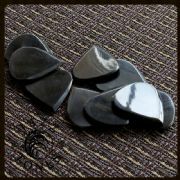 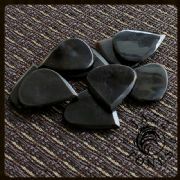 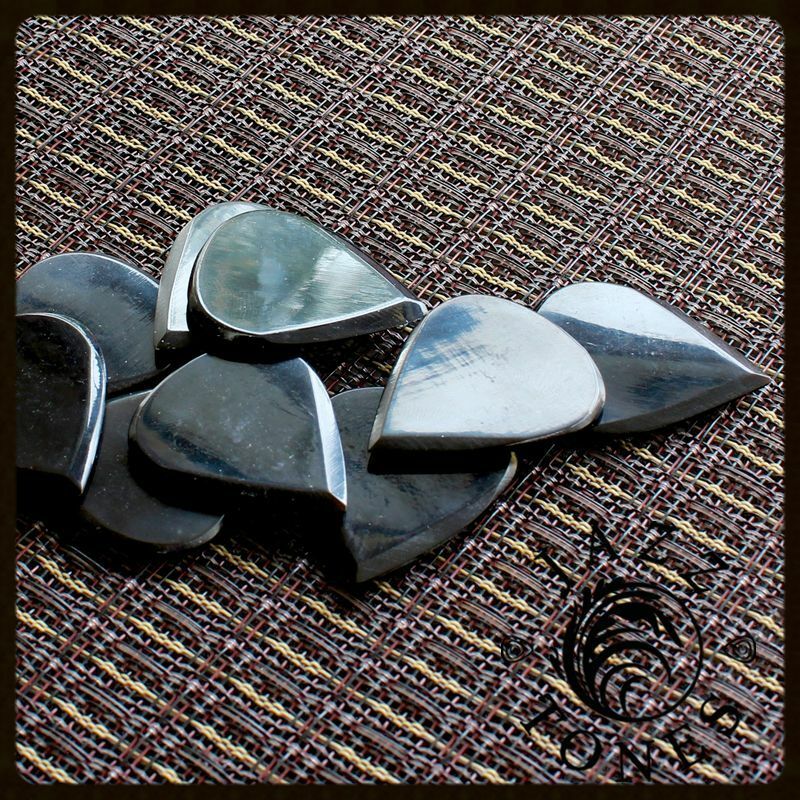 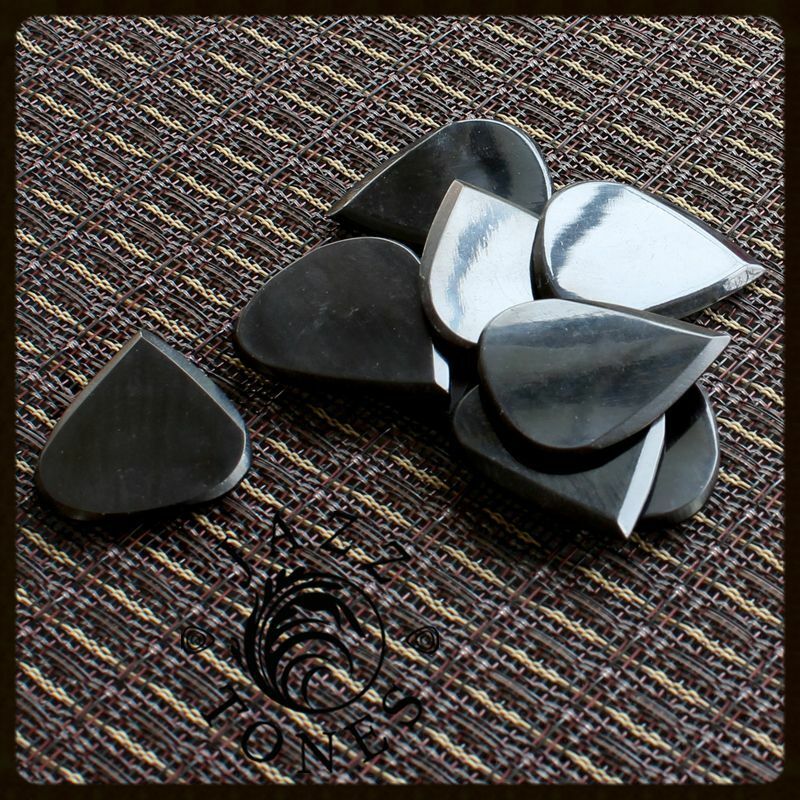 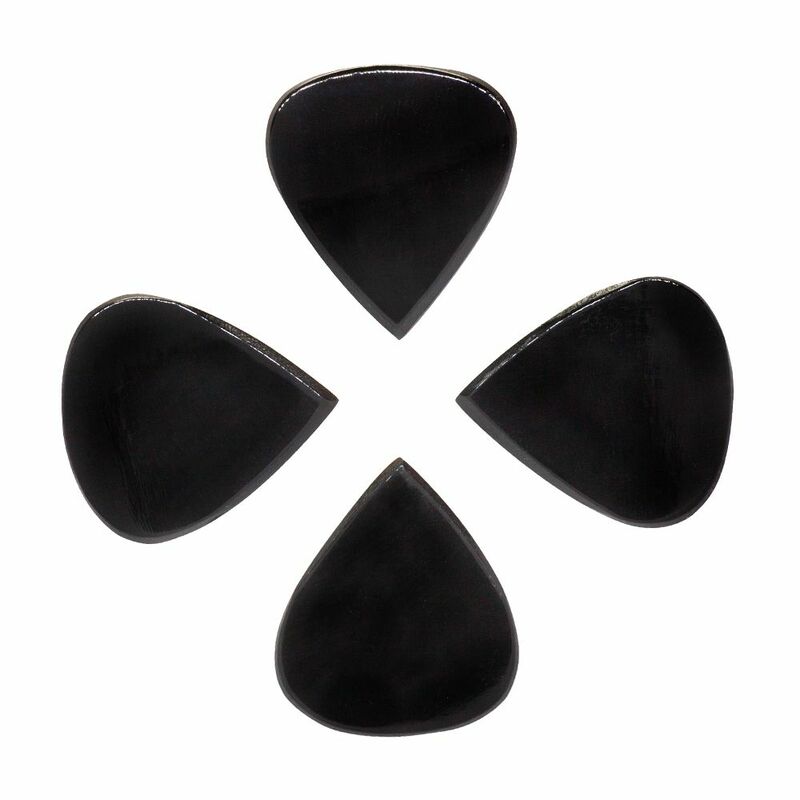 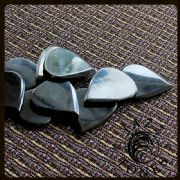 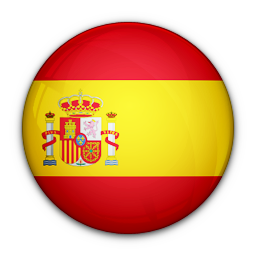 This pack contains 4 Black Horn Jazz Tones Guitar Picks.